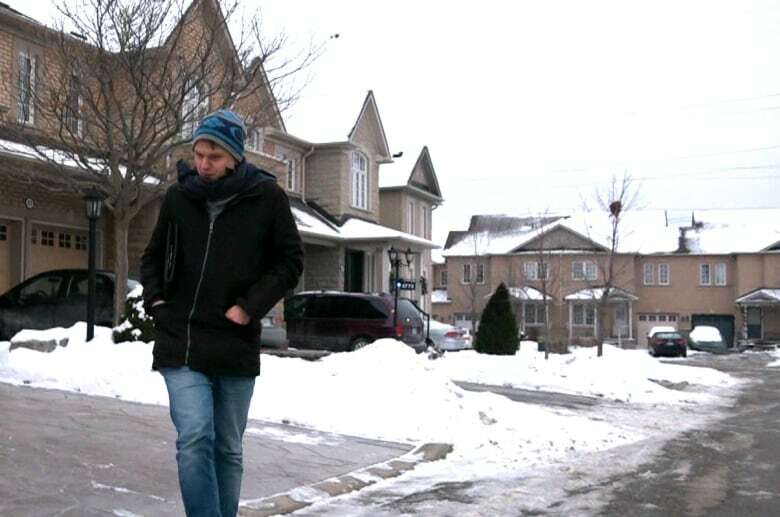 In an on-going Go Public/Marketplace investigation, a former door-to-door sales rep reveals how he misled Bell customers on everything from price to products, under pressure to meet quotas and earn commission. 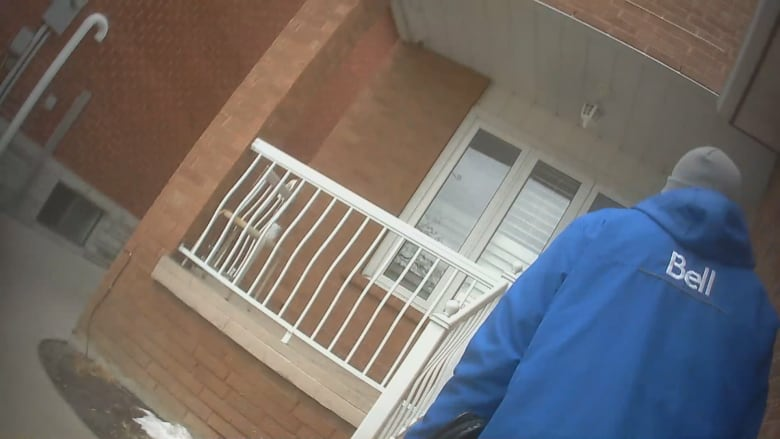 A former door-to-door sales rep for Bell Canada says he still feels guilty for misleading customers on everything from price to products, under pressure to meet quotas and earn commission. Krys Weiss contacted Go Public after reading about sales pressure on staff at Bell call centres. "We misled people at the front door, too," says Weiss, who sold Bell's "Fibe" TV, internet and home phone services two years ago in Toronto-area neighbourhoods. Bell subcontracts all its door-to-door marketing to third-party companies. Weiss describes how he and other sales reps would be dropped off in a neighbourhood and expected to hit about 60 houses a shift. Working mostly on commission, he says he was desperate to get people to sign up for a "triple play" — TV, internet and home phone. "You want to do whatever you can to finalize that sale," he says. Weiss says he was coached not to mention fine print in contracts, to fudge on prices and internet speeds. "I wasn't telling the whole truth," he says. "I was only telling the small things and leaving out the big things that could be potential harm for them." Weiss only lasted two months on the job, and now says he regrets pushing Bell products at the door. He feels particularly badly about a senior citizen he convinced to buy TV, home phone and internet — even though she didn't own a computer. "She told me she never used the internet. Didn't know how to utilize a computer. But I had to sell her the internet in order to get the triple play," says Weiss. "I wasn't doing the right thing." Others who have sold Bell products door-to-door have told Go Public that they, too, misled customers, especially on price. A former sales rep in Moncton, N.B., says he was trained to tell customers their price was guaranteed, when in fact, Bell's terms of service allow the company to increase prices during a contract. "The customer thought they were getting a guaranteed price for three years, but they weren't," he wrote. "They were getting a guaranteed monthly credit." In an email, Bell spokesperson Marie-Eve Francoeur wrote, "The conduct described by these former marketing representatives would be in complete violation of the strict standards we set for our suppliers of door-to-door marketing. We would of course take action to investigate and correct behaviour like this." The former Moncton sales rep also wrote that Bell requires a credit check be done on anyone who signs up at the door, which requires a customer's consent, but that checks were usually "done without asking." Francoeur wrote that "credit checks ... may only be completed with the customer's permission" and says Bell "will look into the issue and ensure compliance with our policies." Go Public and Marketplace are rolling out an investigation into door-to-door sales tactics used by sales reps for Bell Canada all week. Tune in to the full hidden-camera investigation on Marketplace (8 p.m. Friday on CBC). 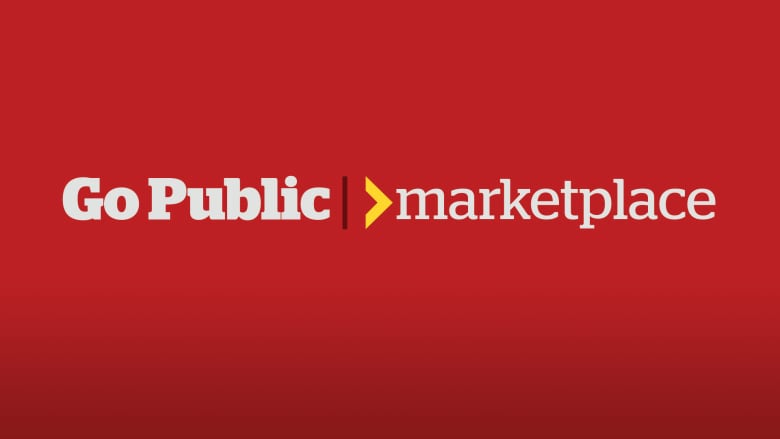 Go Public and Marketplace teamed up to investigate door-to-door sales tactics for Bell. 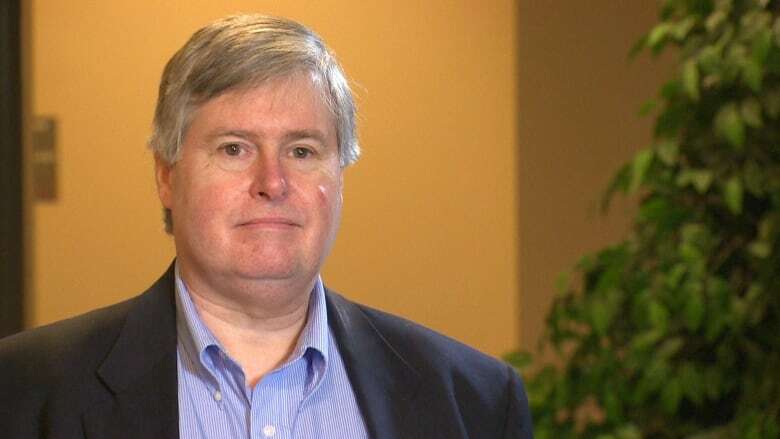 A story earlier this week about a Bell customer who says he was misled at the door, prompted almost 200 Bell customers to write Go Public, claiming they too had been misled, either at the door, in a retail store, or on the phone. CBC had previously heard from several hundred other Bell customers, echoing similar complaints. Brandon Fox of St. Thomas, Ont., says he signed up for a $100/month contract with Bell at the door last May, and was never told that Bell's terms of service allow the telecom to increase prices during a contract. "I have not once received a bill for the agreed upon price since signing up for this service!" he wrote. "It is outrageous that Bell can do this, and there is no action being taken." Subcontracted sales reps wear Bell jackets and ID tags that say they're working 'for Bell' and hand out business cards with Bell branding. 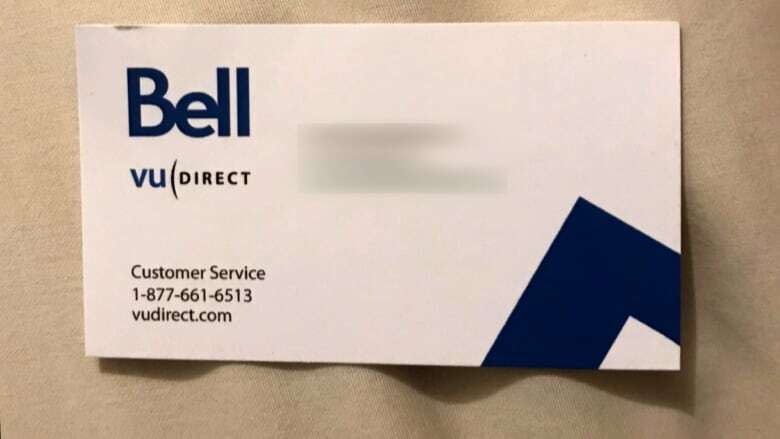 A Bell customer in Montreal, Laurent Garzon, says he was misled two years ago by a door knocker who told him he could get a promo deal renewed once it expired. That didn't happen, and he's now paying $200 every month instead of the $100 price he says he was promised. "The whole experience leaves a terrible aftertaste," writes Garzon, "and confirms how I was played." Bell's Marie-Eve Francoeur says the telecom will investigate both consumers' complaints. Telecoms are not included in a ban on unsolicited door-to-door sales taking effect in Ontario tomorrow. The ban will cover such goods as air conditioners, water heaters and furnaces "to better protect consumers from aggressive and misleading contracting at home," says the Ontario government, which is implementing the ban because of the volume of complaints about door-to-door contracts made to Ontario's Ministry of Government and Consumer Services. Go Public asked the ministry how many complaints it had received about door-to-door sales tactics used to sell TV, internet and phone over the last three years. A spokesperson said that between 2015 and 2017, it received more than 1,100 "complaints, incidents or inquiries," but that the ministry didn't track whether those stemmed from door-to-door sales, retail interactions or phone sales. Although the ministry is mandated to protect consumers, it says it generally passes along telecom complaints to a federal agency or the Commission for Complaints for Telecom-Television Services — a mediator for consumers and telecoms. Go Public obtained a Bell memo about the door-to-door sales ban that was distributed to some sales reps.
"It's business as usual for our door-to-door team" said the memo, adding that when Ontario began its review of door-to-door sales in 2016, Bell "met with government representatives to outline our operations in this area." Bell would not elaborate when Go Public asked what was discussed. The biggest problem with telecom door-to-door sales is that customers don't see a contract in writing until after they sign up, says the executive director of the Consumers Council of Canada, Ken Whitehurst. "Verbal contracts are problematic," he says. "There should always be something written down." Bell customers are supposed to receive a confirmation email with contract details after they sign up, but important facts can be buried in the fine print, says Whitehurst. He recommends that people take their time making decisions at the door. "Don't be overimpressed," says Whitehurst. "Do your research. You don't have to make a decision on the spot." Most provinces and territories have a "cooling off" period during which a contract can be cancelled without penalty. In Ontario, consumers have 10 days to cancel free of charge, but Whitehurst says that's often not enough time, especially for seniors who may have caregivers who don't see a contract until it's too late to realize someone has been sold an unnecessary service such as high-speed internet. Whitehurst says the number of telecom employees speaking out about sales pressure and misleading sales tactics is disturbing. 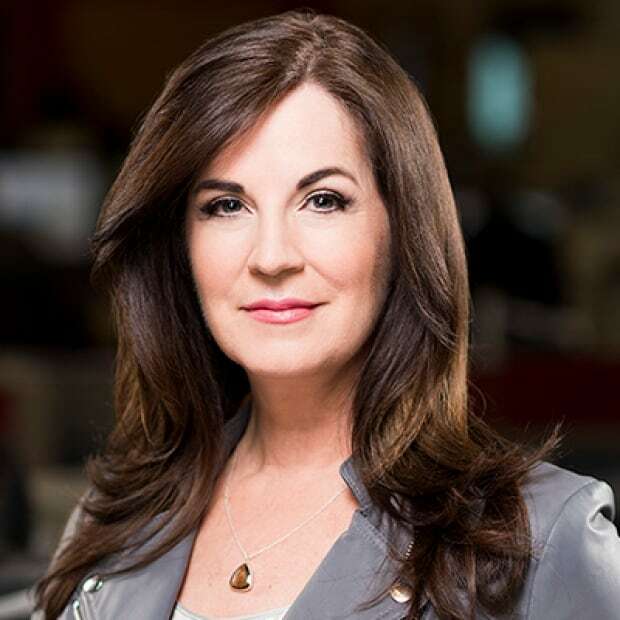 "It's startling, the number of people who seem to be coming forward to CBC ... who are feeling bad about their jobs," says Whitehurst. "I think it's a very concerning public issue." Krys Weiss says selling Bell products door-to-door took a toll on his mental health — it was stressful, he says, and two years later he still regrets misleading people. "I want to say sorry," he says. "I am so happy to be gone from this business." With files from Enza Uda, Kathleen Coughlin, Jenny Cowley and Luke Denne.